Find us at Volks from 7pm on Thursday 9th May. Who’s up for a trip to the seaside? It’s almost time to dig out your shorts for a fun-filled weekend at The Great Escape in Brighton. Taking over the windy city (what do you mean that isn’t Brighton?) 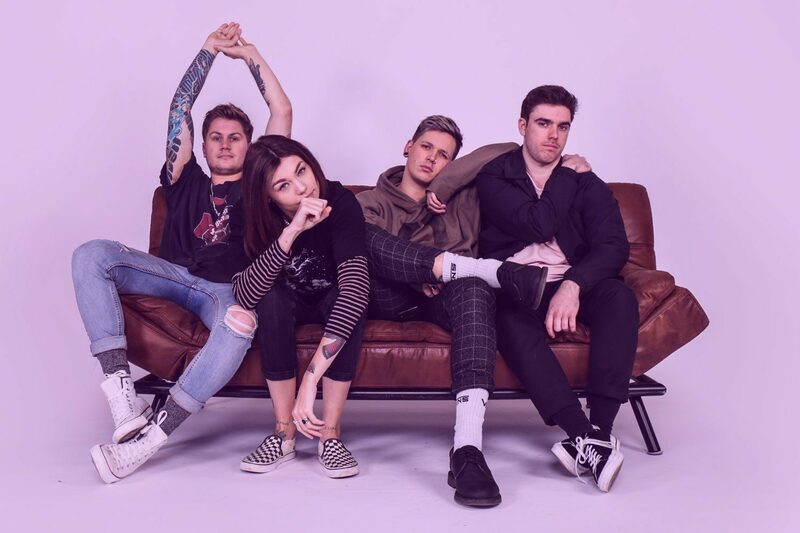 from 9th-11th May, early birds can find Upset at Volks from 7pm on Thursday 9th May for a four-band bill that features all your fave newcomers. 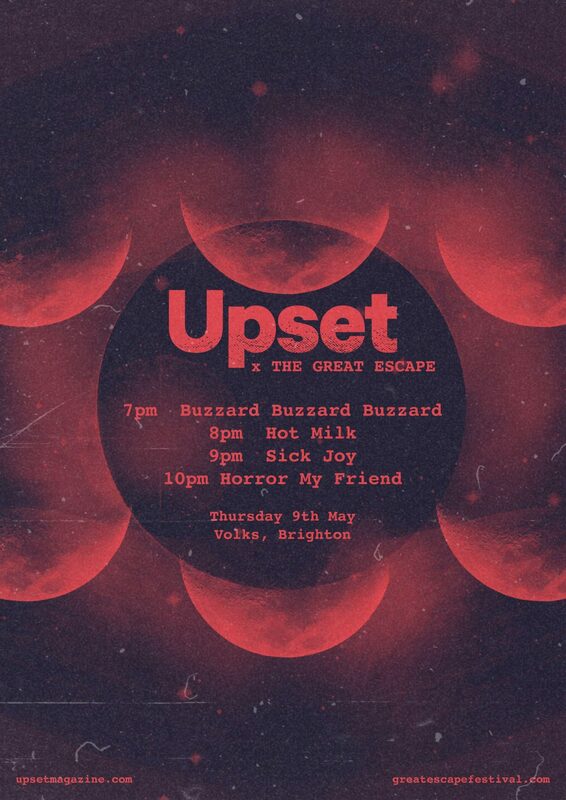 Opening proceedings we have Cardiff's Buzzard Buzzard Buzzard - who have a new single out ‘imminently’, we hear - followed by Hot Milk, who you can read all about in the May issue of Upset, out from tomorrow (Friday 12th April). Then, there’s Newcastle-born and now Brighton-based trio Sick Joy, plus Adelaide trio Horror My Friend - and if they can come all the way from Australia, you can certainly tear yourself away from your crumb-filled sofa, right? The festival has also announced a few new names this afternoon, including Black Honey, Inhaler, King Nun, Izzie Gibbs, Pumarosa, Rosie Lowe, YAK and more. The Great Escape takes place across various venues in Brighton from 9th-11th May. Visit greatescapefestival.com for all the info.